Choose an Ottawa limo service that suits your needs or simply give us a call to arrange a custom rental to fit your itinerary. The easiest way to arrange a limousine rental is to give us a call. We can service any group or event with our large fleet and flexible rental options. Simply get in contact and we'll break it all down for you and your group. Ottawa Airport Service: Catch a ride to and from Ottawa's International airport. Know your flight number? Even better! Submit your information in the form on this page. Sens Limo Service: Going to an NHL game and looking for transportation in a limo to and form the Canadian Tire centre in Kanata. Check our our Sens limo service. Prom: Ready for the biggest party of your high school career? Awesome! Let's make sure you have a perfect prom limo rental booked well ahead of time. Give us a call to chat about options for your prom day pick up and drop off locations. 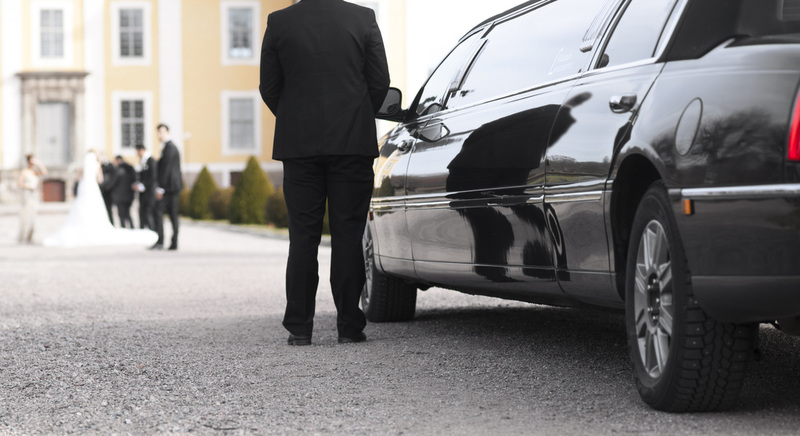 ​We have many more Ottawa limousine services that aren't listed here. Just give us a call to arrange a custom pick-up and drop-off for you and your group today!